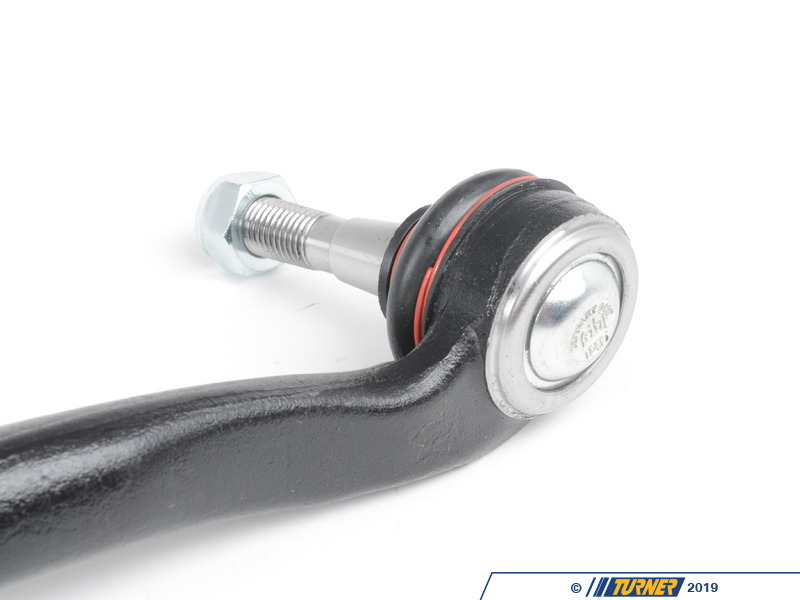 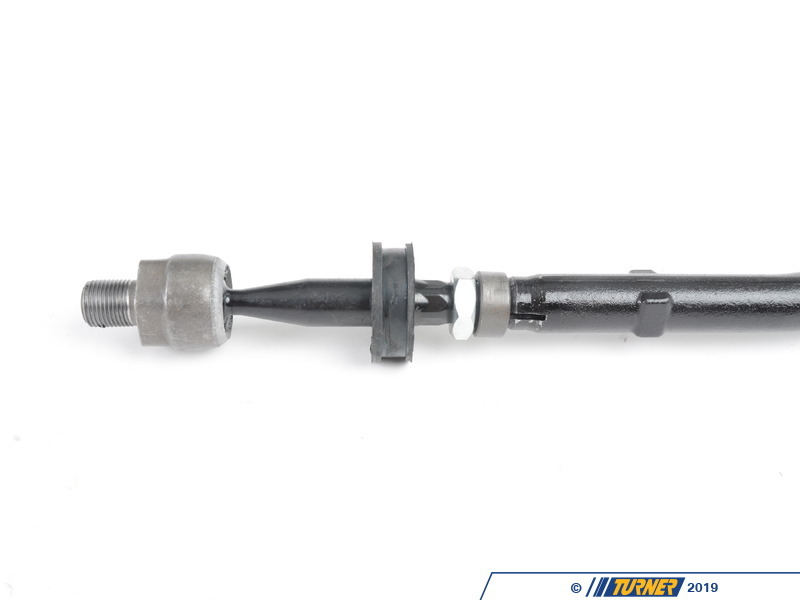 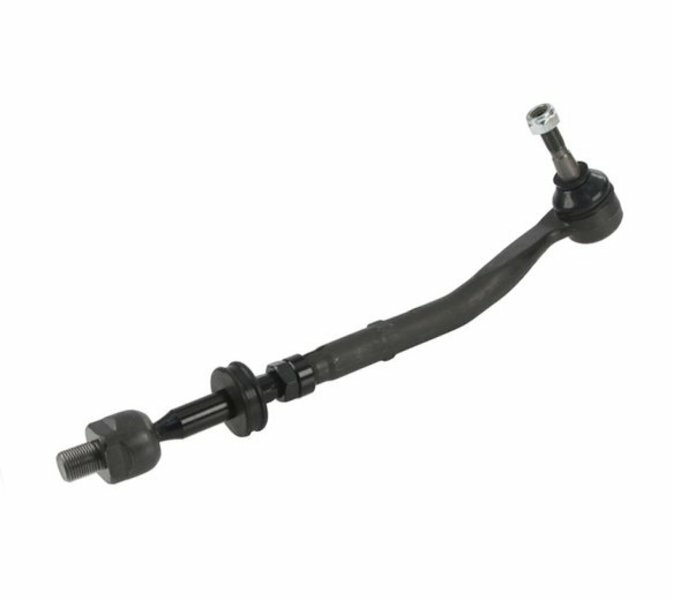 OEM Lemforder E39 front tie rod assembly. 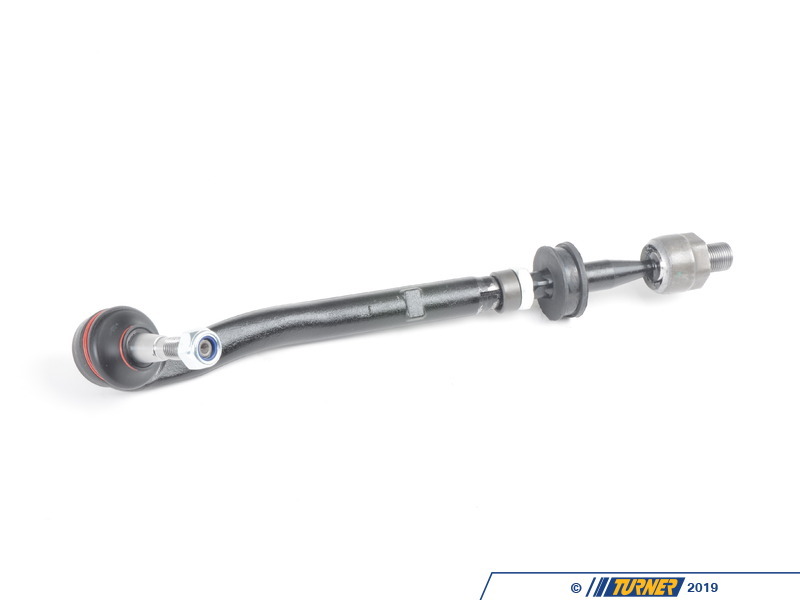 Includes outer joint and inner joint - complete and ready to install. 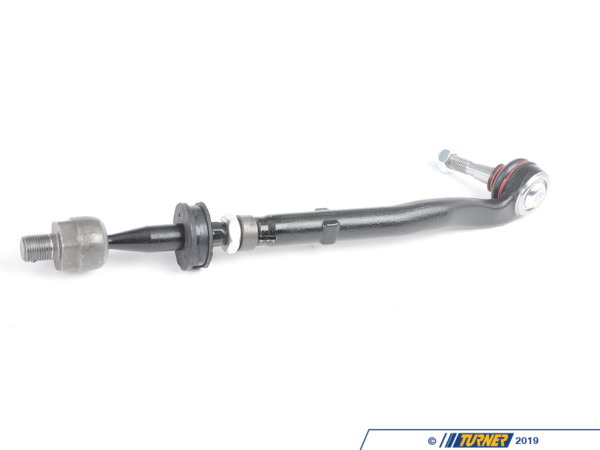 Fits 1997-2003 E39 5 Series with 6 cylinder engine including 525i, 528i, 530i (including Touring Wagon versions).